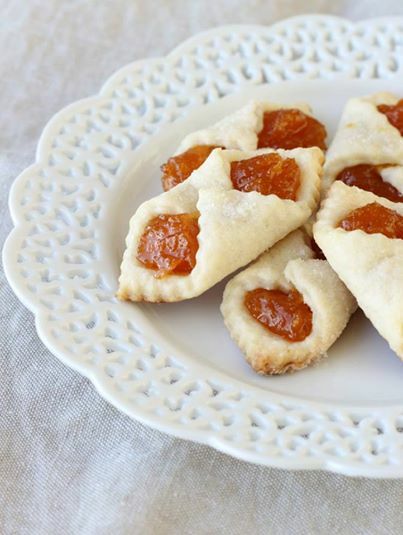 Sweet, crispy and addicting, these Hungarian Christmas Cookies are sensational! A sweet apricot filling in a flaky, buttery pastry! Try this with Lemon Curd or Raspberry Lemon filling Delicious! !